We have a very special guest with us today, Dr. Alduan Tartt, a licensed clinical psychologist, licensed and ordained minister, and recipient of the NAACP award for a lifetime of work in empowering youth and families. 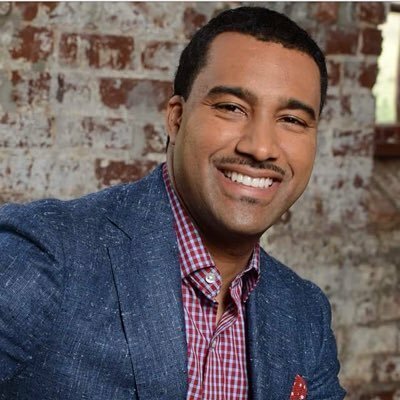 Dr. Alduan Tartt is the resident of psychology for Radio One and has appeared as a pscyhology expert on ABC Nightline, MTV’s Made, TV One’s Black Men Revealed, BET’s 106 and Park, Preachers Of Atlanta and Gospel Touch TV. He also serves as a frequent psychology expert for CNN and HLN, and his Youtube channel has garnered over a million total views. 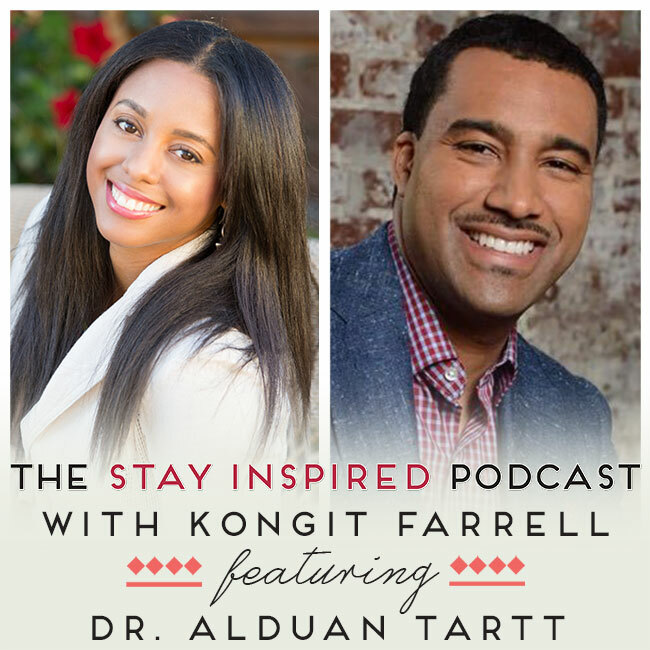 Dr. Tartt is the author of “The Ring Formula: How To Be The Only One He Ever Needs”, and is the contributing author for “Saving Our Daughters” volumes 1 and 3, which focuses on female empowerment, bullying and pregnancy prevention. Dr. Tartt just released the best-selling “Fix My Marriage System”, an online masterclass that helps couples to strengthen and repair their marriages. 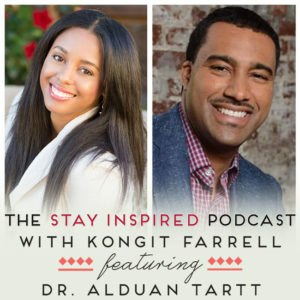 Dr. Alduan Tartt manages the thriving top psychology practice in New Haven, Georgia, and hosts workshops on healthy relationships, marriages, parenting, healthy sexuality, and conflict resolution across the country, and also serves as a consulting psychologist for the Oklahoma City Center basketball team and group facilitator for the National Basketball Association. Dr. Alduan Tartt is happiily married to the love of his life, Mecca, and has two beautiful daughters, Raquel and Trinity. Listen in to learn how relationships in the media affect us, how to strengthen and repair your marriage, and make you happier, healthier, and wealthier.